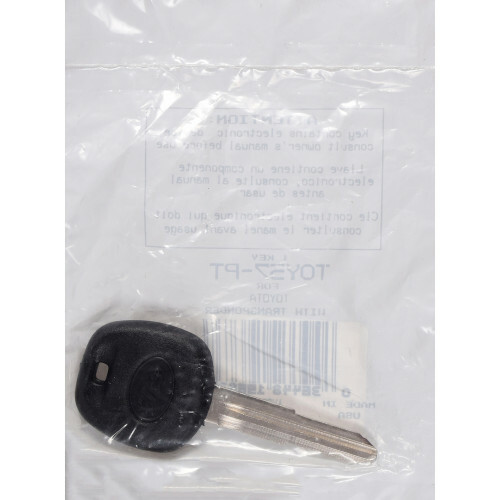 Transponder keys are a durable and cost effective way to ensure the safety of your vehicle. 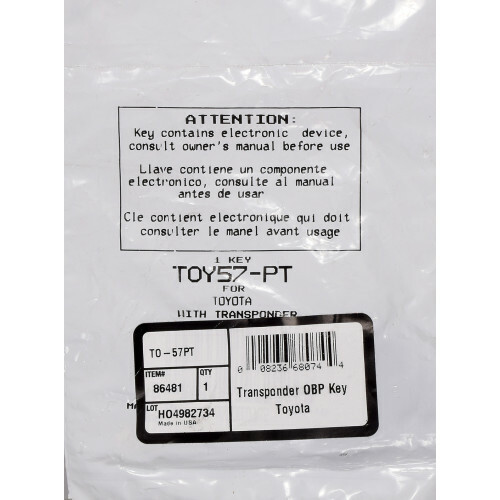 Features an embedded, programmable transponder key for an additional layer of security. 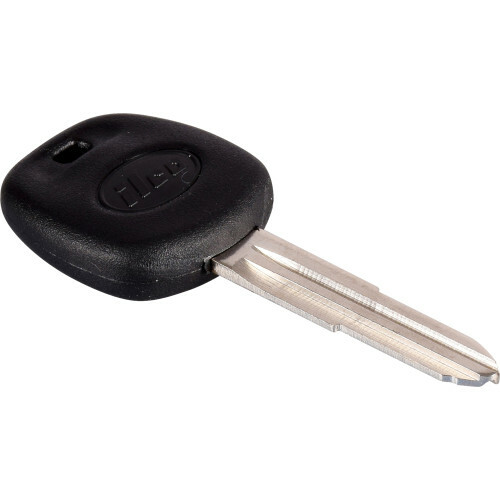 The wide, flat head makes gaining a strong grip easy. This key can be customized with a quick trip to a local hardware store. 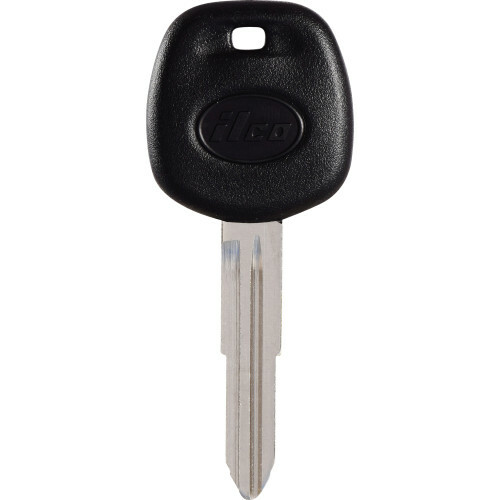 With a bright, long-lasting finish, this key is multifunctional and reliable.